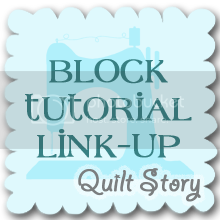 Quilt Story: Half Yard Bundle GIVEAWAY! And one of my new personal favorites, these Girlfriend prints by Ann Kelle! 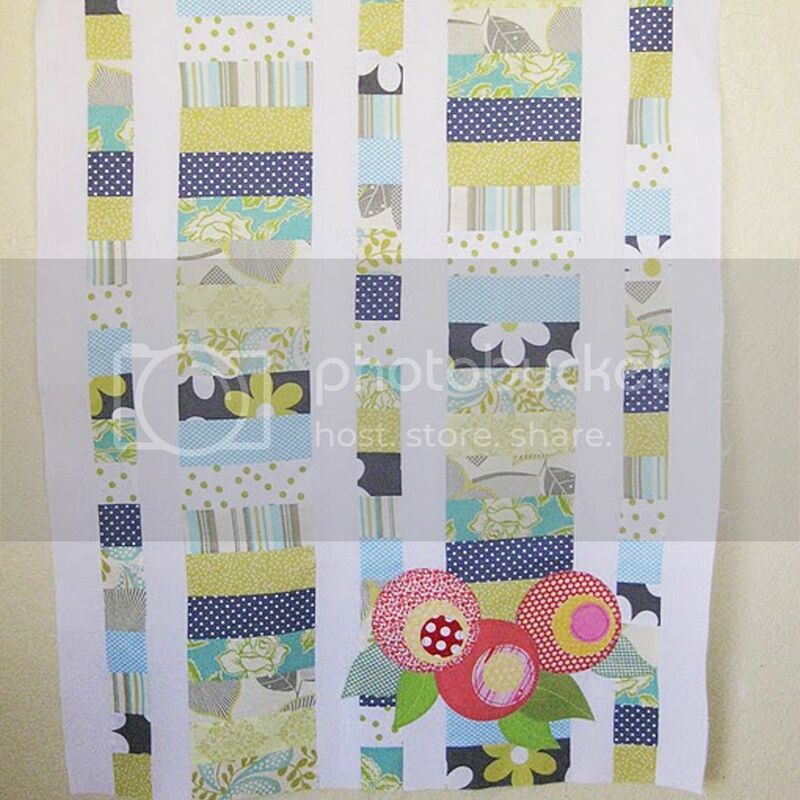 I am making my little LuLu a simple blanket out of these prints as we speak (or I write...)!! 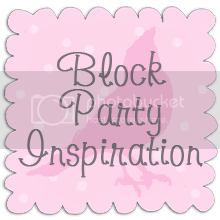 Skye Reve is generously giving away a bundle to one of our readers! Six 1/2 yard prints of Maritime! I am already a follower of theirs on FB! Right now, I am liking Geekly Chic! I love Geekly Chic by Riley Blake. What a fun shop!! I like Skye Reve on Facebook. I'm liking Shore Thing! Getting ready for vacation weather this summer! I already like Sky Reve on FB! I love Whiskers and Tails. But I love the yellow/gray combo of the Maritime too!! Thanks for the chance to win. I love the girlfriends line (the mermaids!) and the whales in the Maritime line (and the wood grain print too--heck that whole line is very cool). Thanks for hosting a giveaway.Hard to choose only one.I love aqua and red line. Thanks to Natasha and you for a great giveaway. I just visited her shop and found she has the Little Matryoshka fabrics! I love them! Ah, hands down, Marmalade. 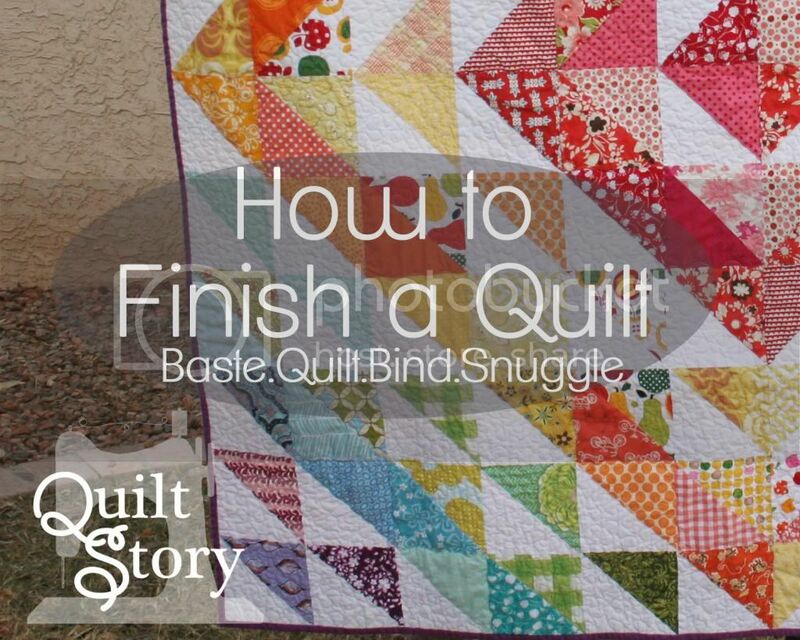 I can think of several quilts I want to make with this collection. Love Antique Rose, and Ellie Ann. Gray seems to be popping up all over this season. I like the gray and yellow combination. Thanks! I love the girlfriends line for my girly girl. Thanks for the giveaway! Maritime is actually very high on the 'to buy' list. I am also IN LOVE with the girlfriends line. I have the ballerinas and mermaids. Thanks for the giveaway! Little Matryoshka is suddenly stealing me away! Follow Skye Reve on Facebook already. I like the Multi Mustaches in Blue and the gingham collection! Cold Spring Dream is a pretty collection. Love the giveaway bundle too, thanks for the chance to win! I love the Maritime and Geekly Chic! I follow Sky Reve on facebook! The Little Matryoshka collection immediately jumped out at me. So cute! Thank you for the wonderful giveaway! I now follow them on FB. Thanks for the heads up about them on FB...I'm now a follower there. 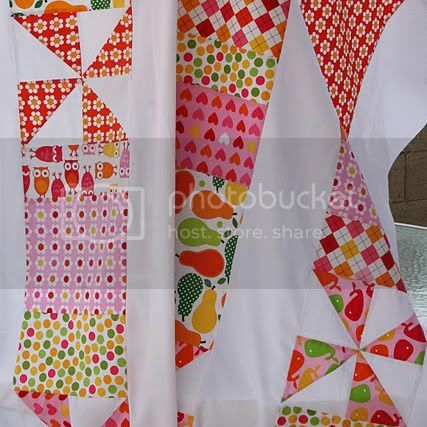 I love opening my FB page and seeing happy fabrics! Antique Rose, Durham, Ellie Ann, Hill Farm...Veranda! 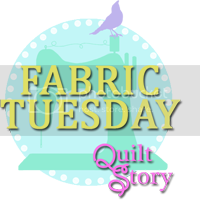 Crushing on all these beautiful fabrics! Thanks for hosting such a sweet giveaway! Geekly Chic for me please! How cute are those little mustaches! I love how the shop is organized! My favorite is Lobster Pots in orange. Thanks for the chance! Small Dots! I'm crazy over dots! Thank you! 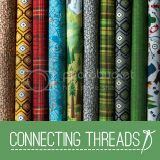 I know it isn't a new fabric, but I've never picked up any of the Lark fabrics, and I would love to get some of the Chinese Lanterns in Grass. Cold Spring Dream is just so darn pretty! I love raining rainbows. 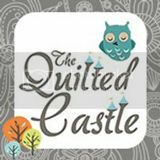 I could make a cute little quilt for my niece with that :) I can't follow on fb at the moment because I deactivated for Lent!! 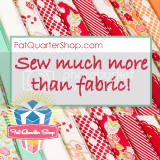 My favorite is the Little Matryoshka fat quarter bundle. I love how it has purple in it. Love the aqua and red half yard bundles. Thanks for a chance to win. I like the Happy Land collection! 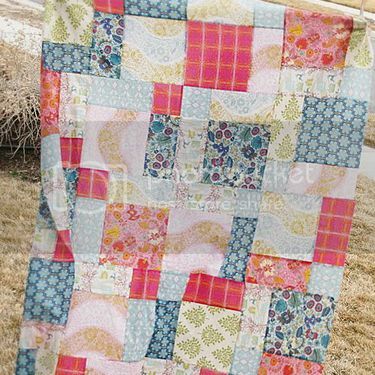 I'm loving the Hope Chest Fat Quarter Bundle - reminds me of amazing vintage sheets :) Thanks for the chance to win! I know follow them on Facebook!! I love the Seaside collection - maybe I am just tired of winter :-) Thanks for the great giveaway chance! 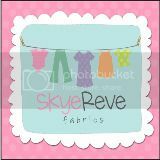 I follow Skye Reve Fabrics on Facebook. The whiskers and tails is jumping out at me right now, but really, there are WAY too many to pick just one!!! I am enchanted with Lecien's Antique Rose! thank you for a chance...the yellow and gray combo in Maritime is awesome. I love the Antique Rose - very soothing. Happy Land is my fave! ! Whiskers and Tails!! I have a granddaughter who does Highland Dancing and this would be great for sewing for her! Love to win the Maritime fabrics! Thanks for the chance. I love the girlfriend prints too esp. the mermaids! At the moment I am loving Geekly Chic!! Thanks! I follow Skye Reve on FB - thanks for a second chance!! I am really liking the Seaside collection. Thanks for the chance! I really like the Hope Chest collection - nice selection of print fabrics over at Sky Reve. I already follow Skye Reeve on FB. I love Woodland Pals Racoons. So cute! Love the woodgrain from Maritime. I really like the Lotus collection, but the nerd in me is coveting Robots. I really love Maritime, but I'm also excited about Geekly Chic! Thanks for the lovely giveaway. I'm a sucker for dots - I like dumb dots. 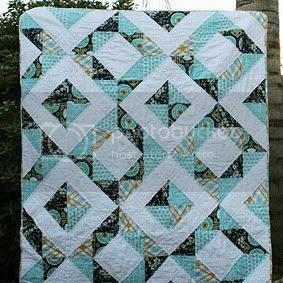 I have been wanting some of the maritime for a baby quilt I need to make. Winning would be great! I love the ballerinas too...I saw the same cute girls as mermaids...but the ballerinas would be perfect for my 2 little ballerinas! What a fun giveaway! I'm loving the small chevrons . . . and the giveaway fabric is adorable! I'm really liking the Happy Land line. It's the first time I've seen it. I haven't seen it in person yet, but Geekly Chic looks like so much fun! Thanks for the giveaway. I absolutely adore Geekly Chic! I love the Seaside Fat Quarters! I already like Skye Reve Fabrics on Facebook. I'm also a follower on FB :). This maritime collection is pretty fab, but tadots and sugarflowers are pretty great too! I love the Little Matryoshka Sprout on White. I'm on a basics kick right now. 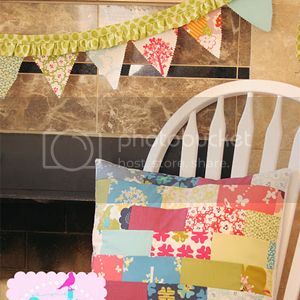 I love all the chevrons and polka dots, etc. Thanks for the chance to win! I love Geekly Chic, although that colorway of Maritime is great, too! thanks for the giveaway! VISITED SKYE REVE FABRICS+I'D SELECT "DUMB DOTS'! THANKS FOR SHARING! HI! ALREADY A FOLLOWER OF SKYE REEVE FABRICS AND YOU ON FB! I really love the shabby chic Durham Anew! Thanks! I love Marmaulade collection. Thanks for the giveaway. Anna Griffin Juliet and yummy Ellie Ann! Thankf for the chance at the giveaway! 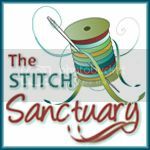 I don't have FB set up yet but I signed up for their newsletter through email! I like Cold Spring Dream! My favorite is Little Matryoshka. It is just so cute! Thanks for the great giveaway! I really like the Cameo collection. I'm already a follower of Skye Reve Fabrics on FB. I love their little matryoshka's. My 4 year old would love it. I'm loving Out To Sea at the moment! I love the Anne Kelle girlfriends print, I already bought the mermaids one. I like Skye Reve on FB. I LOVE Maritime bundle, the Pam Kitty bundle, and Ellie Ann!!! Thanks SO MUCH for the chance to win!!! 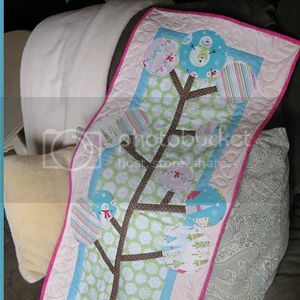 Ooh La La Half Yard Bundle would be a good pick ... i see a quilt with the the whimsical flowers! thanx for the chance to win the yummy grey maritime bundle! Loving Little Matryoshka although Cold Spring Dream is a close second! I've been eyeing Geekly Chic for a while now. It would be perfect for my high schoolers. 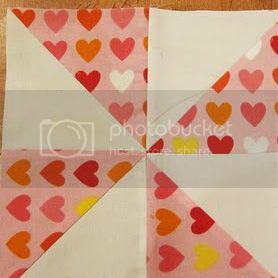 Love and Liberty - I need flowers to make a romantic quilt! Their give away bundle is also so beautiful! I am falling in love with the Juliet Collection. I remember dots from long ago. I even have a navy blue and white dot dress that I am always wearing in the summertime. Thank you for the wonderful chance to win. Durham Anew Fat Quarter Bundle is my favorite. The apple of my eye collection is adorable! Love the Paper Doll Cuties. I can see that in a little girl's quilt. I love the strong colours of the vintage summer collection! There are so many cute prints, but I LOVE "girlfriends" (the pink)! I sure like the Ellie Ann. I like Gypsy Girl - thanks for the giveaway! It is hard to pick just one, but love the raining rainbows! I just love Geekly Chic!!! I'm really loving Geekly Chic! I like the Creatures and Critters line. I really am diggin' the Garden Wall line of fabrics, it reminds me of vintage wallpaper and would be great to make a picnic table tablecloth with those fabrics! Im already a follower on FB too! I really love the agua and red. 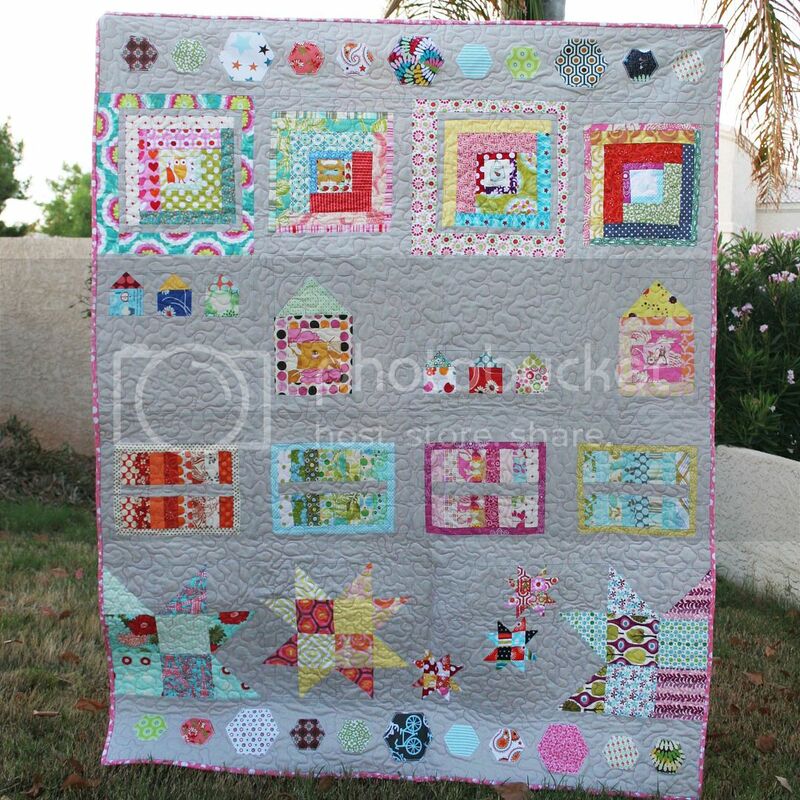 Oh my goodness - ginghams and chevrons and dots and then there's Maritime! Who can choose??? 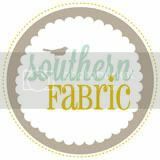 And I'm now following Skye Reve Fabrics on Facebook! Thanks for the chances to win! I really like the Riley Blake chevrons! I love Lecien Durham collection! I love the durham collection. Such lovely florals and pretty pinks. I love the Hill Farm collection. So sweet! 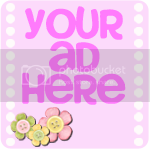 I am following Skye Reve on Facebook. Thanks for the chances to win!!! I really like the Dumb Dot half yard bundle in purple. Thanks for the chance to win. Right now, I think my favorite might be the fun Geekly Chic, but I'm looking forward to July when they get in Holly Hobbie, a precious memory from my grade school days. I Liked Skye Reve on Facebook. I'm following Sky Reve Fabrics on Facebook and I love the Large Floral on Purple fabric. I like the line of fabric: "Cameo!" 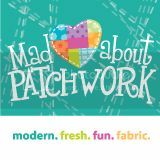 and pretty much all the fabrics they have!! What a super giveaway! I've been having a crush on gray and yellow and Maritime is beautiful! I think it's great that you had a "rant", hehe. How much better can it be, women supporting and encouraging women. I have my eye on Durham Collection and Hill Farm. 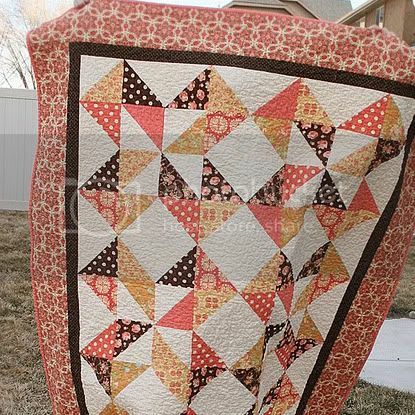 They both have similiar fabrics of a quilt I made and loved, that my dog chewed up. 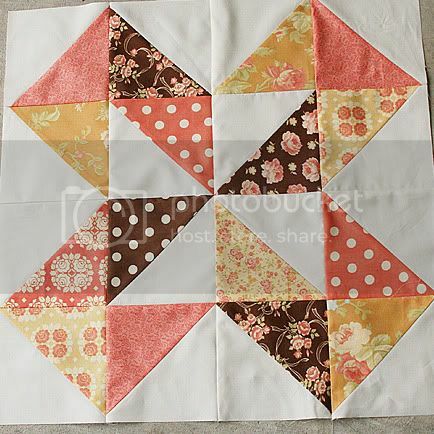 I've been wanting to remake it but with fabrics close to the original quilt. 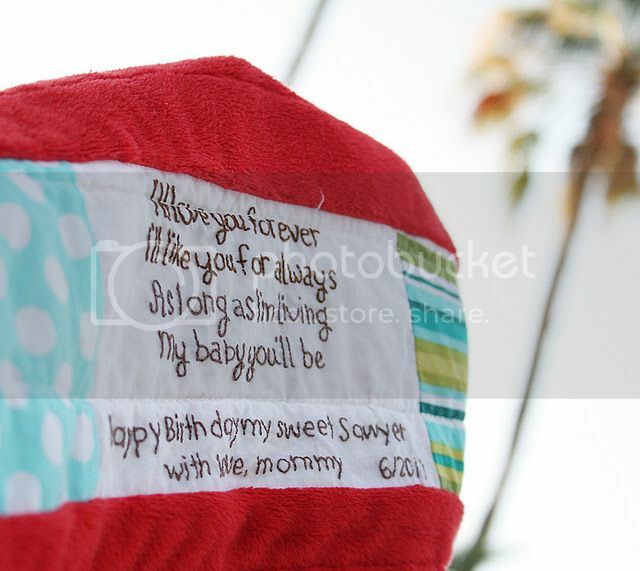 Thank you and Skye Reve Fabrics for an awesome and generous giveaway and a chance to win. I'm already a follower of Skye Reve Fabrics on FB. I also left them some comment love. thank you for the chance to win the little Matryoshka is pretty cute! A lot of beautiful collections, I like Durham Anew . I really like the Girlfriends prints and the Happy Days collection she has coming in April but she has a really good selection. Great design in the giveaway as well. Thanks for sharing. Paper Doll Cuties. Sew retro!